We offer a comprehensive range of LEDs and LED accessories which includes visible and high brightness LEDs in all colours as well as cool, warm and neutral white. The range features leading brands such as RS Pro, OSRAM Opto Semiconductors, Avago, Lumileds, Nichia, Bivar, CREE and Lite-on. IR LEDs: infrared Light Emitting Diodes are a solid-state light that emits light in the infrared spectrum. Theyre a cheap and efficient way of producing infrared light. Theyre used in a number of electrical devices including remote controls and infrared cameras. IR LEDs are increasingly used for machine to machine (M2M) communication. 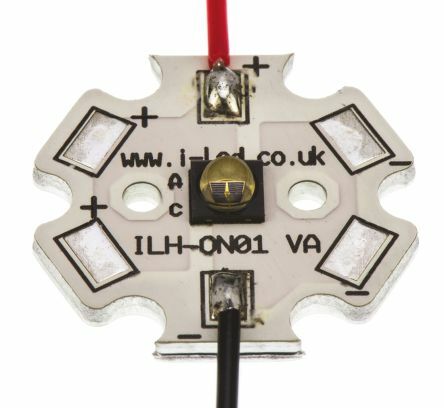 Put simply, an IR LED is the same as a normal (visible) LED. LED Light Pipes: used to transport light from an LED mounted on a circuit board to a point where the LED light is required to be visible. LED light pipes are really useful as they allow you to change the position of your LED light without changing the location of the LED itself. 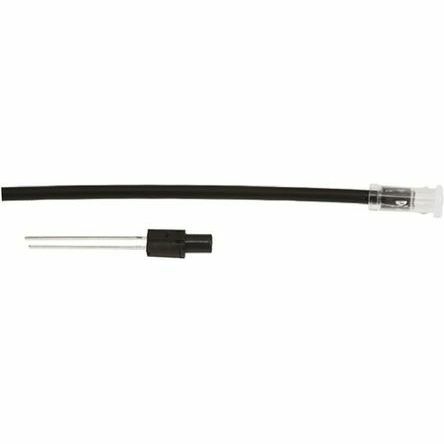 Most LED light pipes are panel mounted or press fit, making them easy to install. There are three main types of LED light pipes: rigid vertical, flexible and ridged right angle. UV-A - this style of LED has been used since the 1990s and is typically used in counterfeit detection and validation for documents such as drivers licenses, currency and documentation. 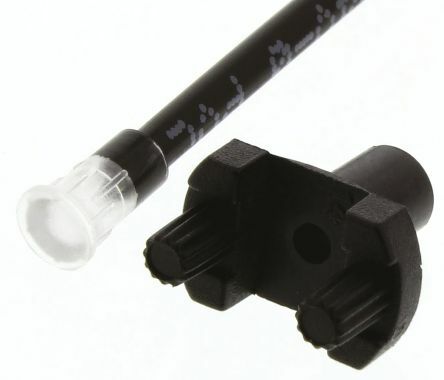 UV-B - typically used for UV curing, biomedical and DNA and other types of sensing analysis sectors. UV-C - this area is still under development and is typically used for air and water purification. These are typically the most expensive type of UV LED. Visible LEDs: a type of semiconductor that converts electricity directly into light through the movement of electrons. In common with other diodes, electricity can only flow in one direction with the cathode being indicated by a flat side on the casing and the anode having a slightly longer leg. Most LEDs are constructed from gallium arsenide phosphide. They can be affixed either via surface mount or through a hole. The colour of the LED is changed depending on the materials used, as such theyre available in a multitude of colours and in certain instances, LEDs can switch between multiple colours (Bi-colour, Tricolour and RGB red blue and green).